Our children set themselves challenges and complete a pledge card to outline what they plan to do. Once they have completed their challenge, they put together the evidence and then present it to Mr File. 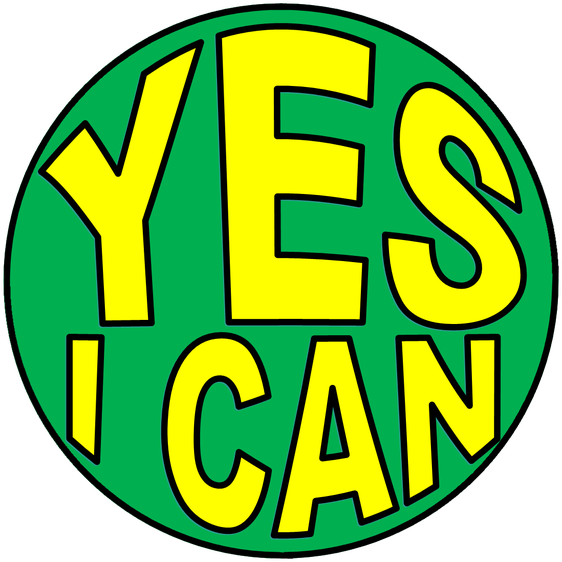 If they have proven that they have fulfilled their challenge, they receive a YES I CAN badge! Each day the children start the day on the expected section of the behaviour chart. If they work hard and do well they will move up the chart. If they end the day on the sunshine they will receive an ELHAM EXCELLENCE AWARD card. Once they have received 5 cards they will get a letter sent home to say how well they have been doing. 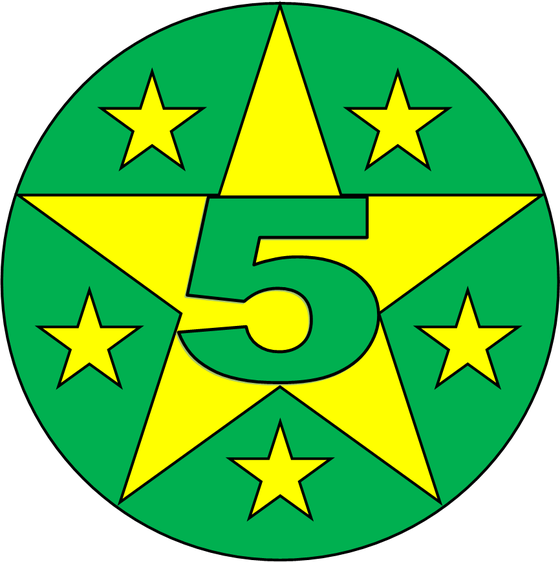 After they have received 4 letters home, in any one year, they receive a FIVE STAR AWARD badge! 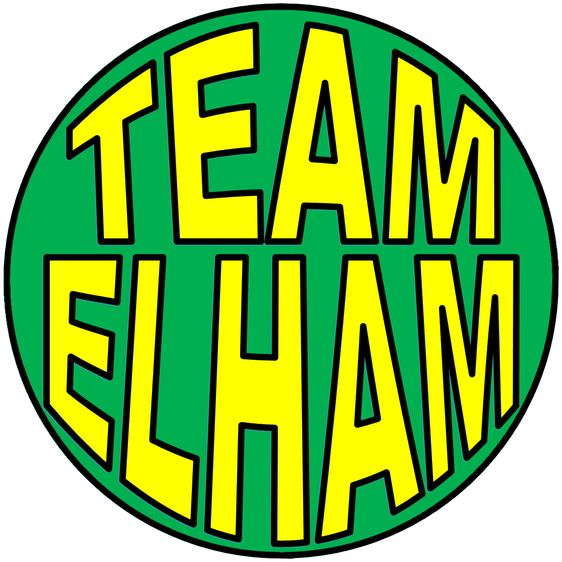 If our children represent the school in an event, they receive a TEAM ELHAM badge! 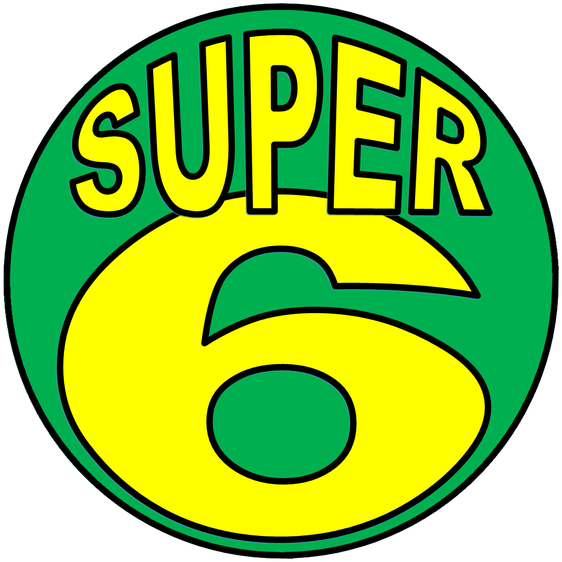 If the children demonstrate our 6 CHRISTIAN VALUES consistently, the will receive a SUPER SIX badge!